The box of books slated for the upcoming Goodreads giveaway are sitting in a box under the desk, just waiting. They'll be sitting around for the next month, until the giveaway is concluded and new owners identified. There are always a few stray copies floating around the office, however, and we'll be giving those away as well as the launch for Katie Hanrahan's newest novel, THE SECOND WAR OF REBELLION, is released. Follow us on Twitter and watch for a tweet that asks for a re-tweet as a way of entering a contest to win a copy for yourself. Free of charge. A bargain at any price, of course, for the entertainment that is packed into the 300 pages of an intriguing story that you won't be able to put down until you reach the end. Read the opening pages here. You can pre-order a digital edition if you like, but then you'd still have to wait for the e-book to be released. 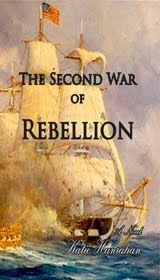 THE SECOND WAR OF REBELLION is the sequel to THE LIBERTY FLOWER, and continues the saga of a star-crossed couple who found themselves on opposite sides of the American revolution. 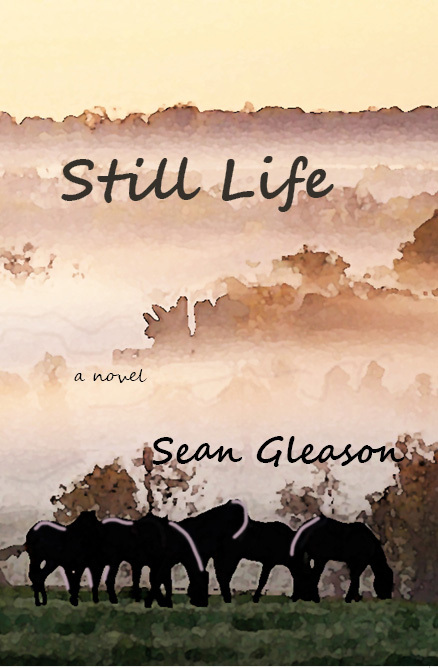 The second installment is told by the daughter of Sarah Mahon, a sheltered child who must re-make her life when her safe and secure world crumbles around her. The sequence of events parallels the action taking place on the world stage, where England was fighting Napoleon and using its power to bring all countries into line with British interests. 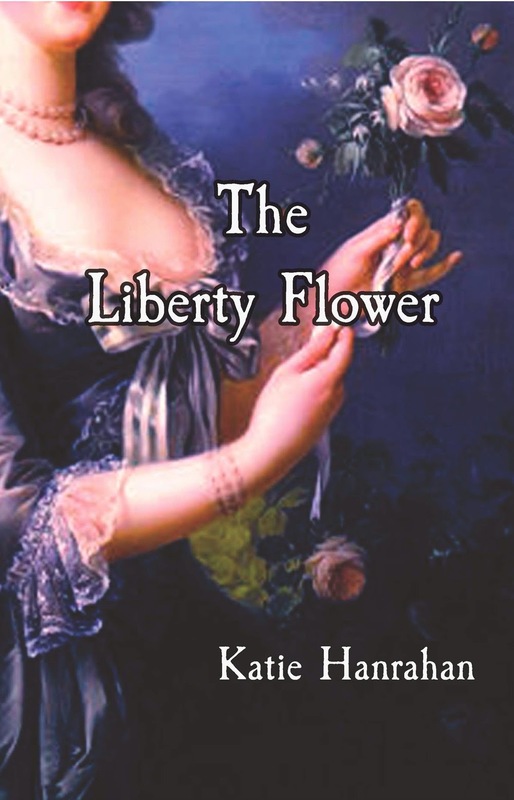 The United States, only a few decades removed from its own successful rebellion, finds that it must face a second war of rebellion to assert its freedom, much like Madeleine must fight to regain the independence promised her before things changed between her and her stepfather. 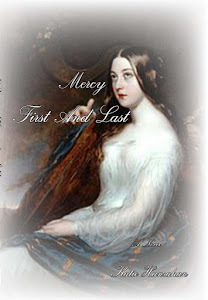 It is a well-researched and beautifully executed piece of history in fiction form, but there is a strong love story at the heart of the novel that will keep youi entertained as you turn the pages to see if Madeleine can find victory from her position of relative weakness. Why not give the retweeting bit a go? 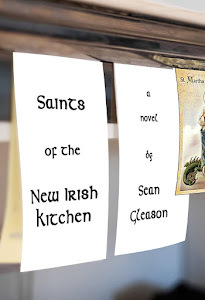 You've nothing to lose and a very enjoyable work of historical fiction to gain.